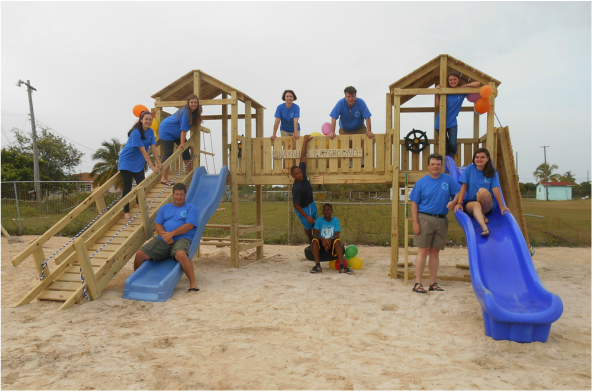 Bahamas Methodist Habitat is invested in the development of the local community. 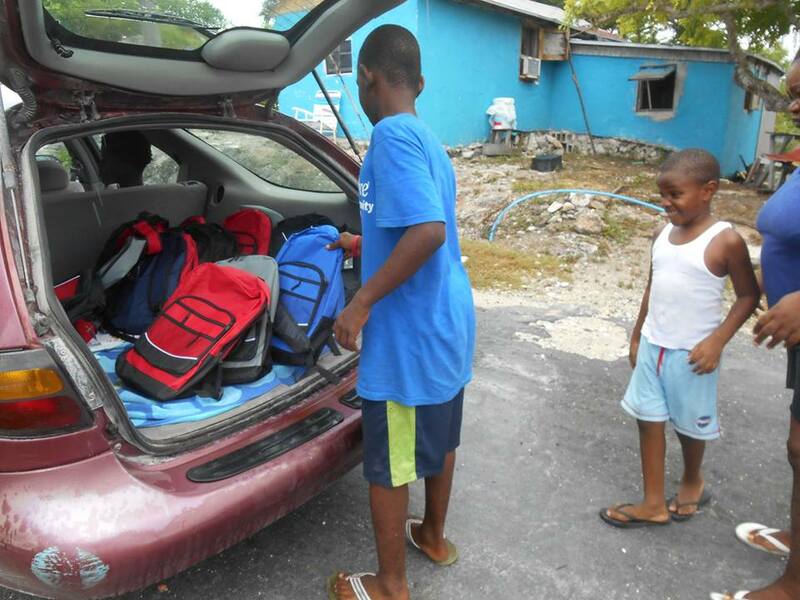 In addition to coordinating home repair projects in settlements throughout Eleuthera, BMH strives to be actively involved in the communities it serves. 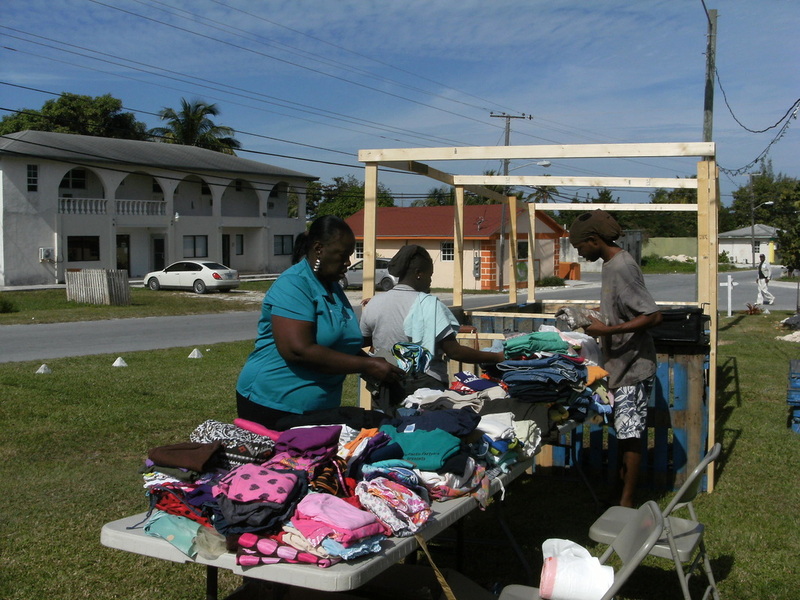 We work in partnership with the local primary and high schools, the Cancer Society, and churches on community projects. 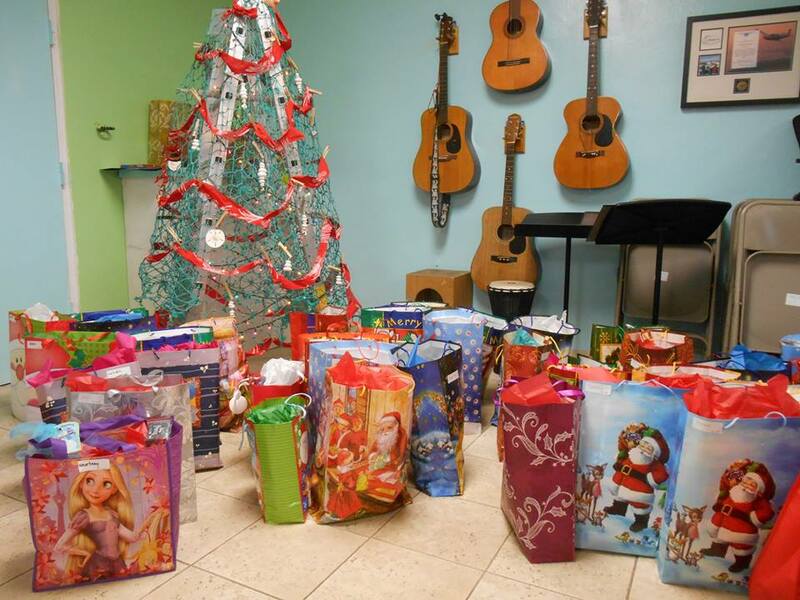 Volunteer teams also have the opportunity to participate in or lead these projects.